Find other restaurants in California and other fun things to do. View our list of attractions, activities, events, restaurants and visitor information. we deliver you the freshest beer possible in USA since 2011. 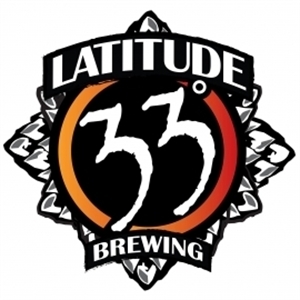 Latitude 33 Brewing team is always on the move to ensure we deliver you the freshest beer possible in USA since 2011. We are offering top quality and different flavors that are perfectly balanced with just the right amount of bitterness.